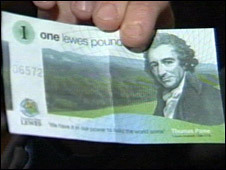 A scheme which gave an East Sussex town its own currency has been so successful that new notes are being introduced. 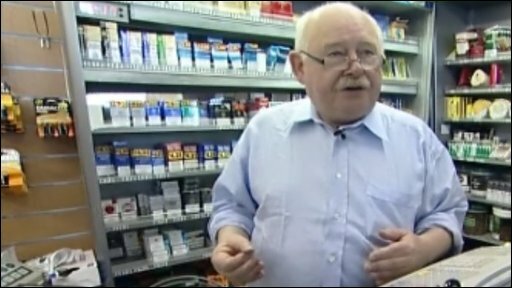 The Lewes pound, which has been in use since last September, was brought in by traders to boost the local economy. Since then, more than 31,000 notes have been issued and accepted by about 130 shops in the town. From Friday, new five, 10 and 21 pound notes are being used, with 5p for every pound issued now going to the Live Lewes Fund. The newly-created fund will benefit community projects. The new notes have been designed by local artists and students from local schools. The Lewes pound works like a voucher and is equal to a sterling pound. The town had its own currency between 1789 and 1895.